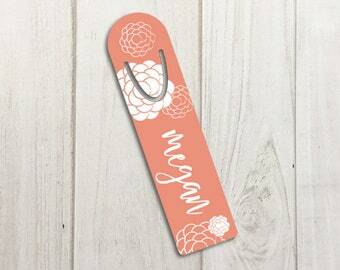 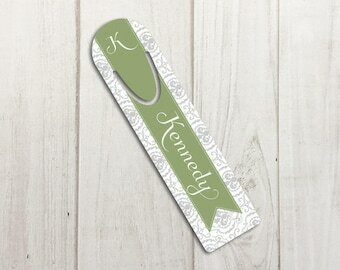 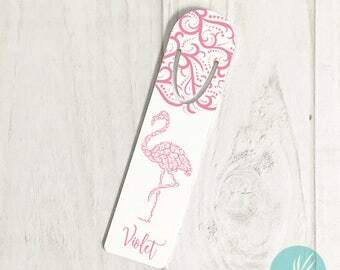 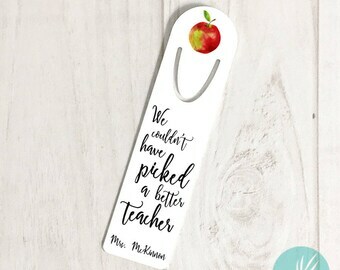 Personalized Metal Bookmark - "Garden Wreath" - Garden Market Collection - Choose font! 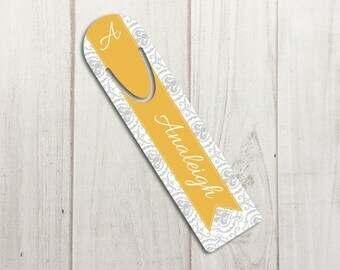 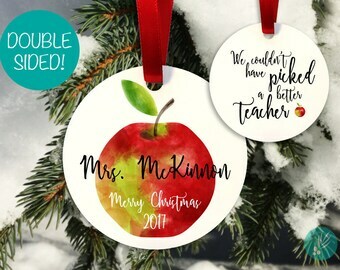 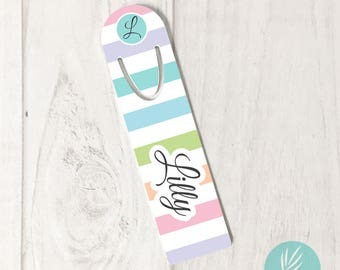 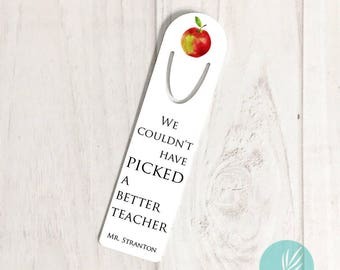 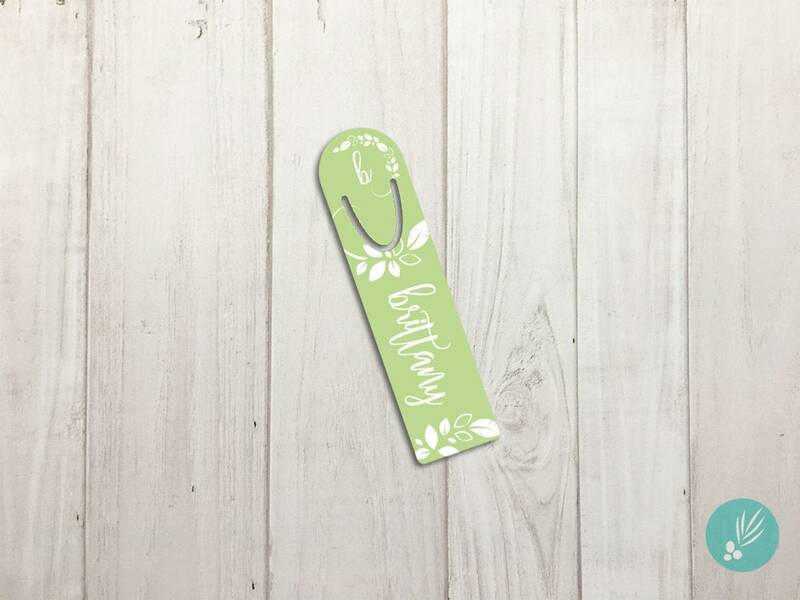 Our personalized metal bookmarks make the perfect gift! 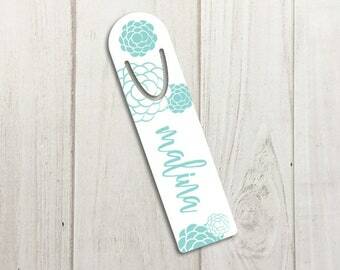 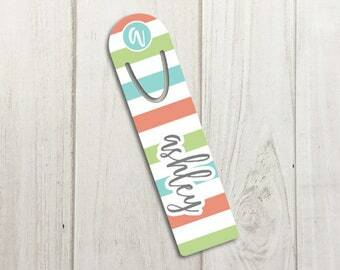 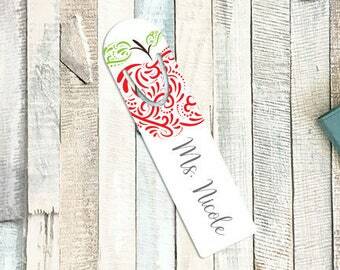 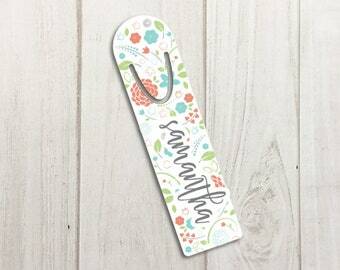 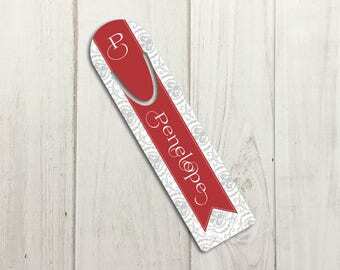 This bookmark features our leaf illustrations from our Garden Market Collection and is personalized with your first name and first initial. 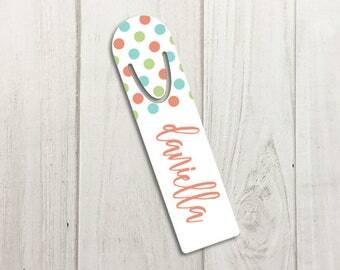 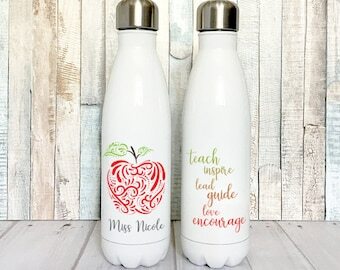 Make it your own by choosing your favorite font!